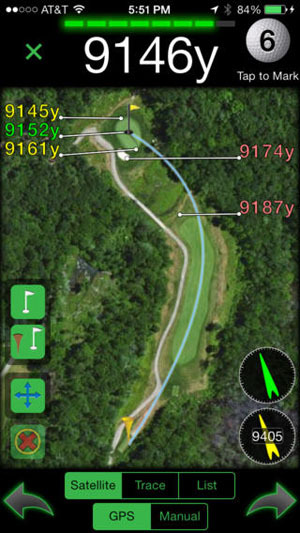 Do you think the performance is on par with a standalone golf GPS unit? “On PAR” — very well done sir. 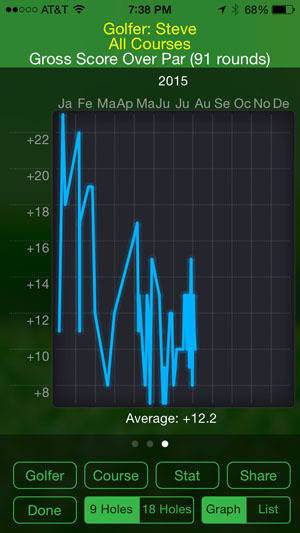 Yes, I think the phone editions are comparable with standalone GPS units. 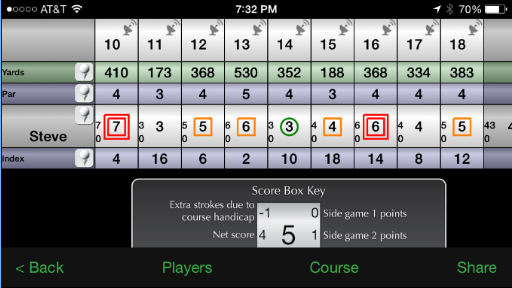 I have lately been using a different app that is a little better, it’s called GolfShot Plus.